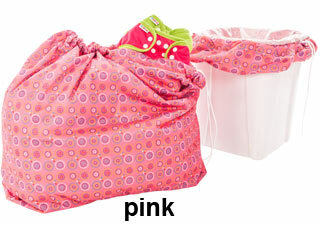 Bummis Fabulous Wet Bag Large (Diaper Pail Storage). Made in Canada. 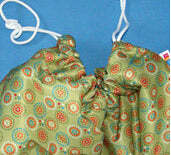 Bummis Large Wet Bag (or call it a pail liner, but it would only fit a small pail as long as the opening is not too wide. 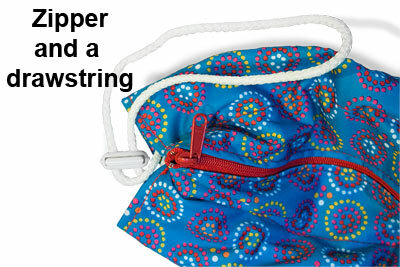 It won't fit a large pail) Easy-sliding drawstring opening and also has a zipper. It can be hung up as a hanging pail. 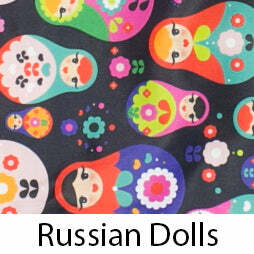 This is quality and the zipper style is very practical and easy to use. 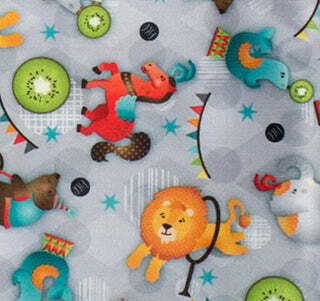 This is a good choice for diaper storage for a full day at daycare. This is the only one of the liners that actually closes all the way, because of the zipper. 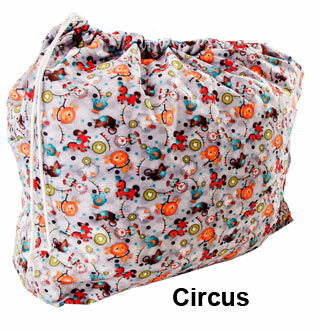 If you require a bag of washday volume that fully closes, this is it. Made in Canada. I really love this wet bag. I really love this wet bag. Works fabulously at keeping in odors and never had a leak issue. I loved that it has the zipper and the pull tie. I am only giving it 4 stars because it is SO pricey- but a great investment if price is okay for your budget. I loved it much more over the Weehuggers bag.